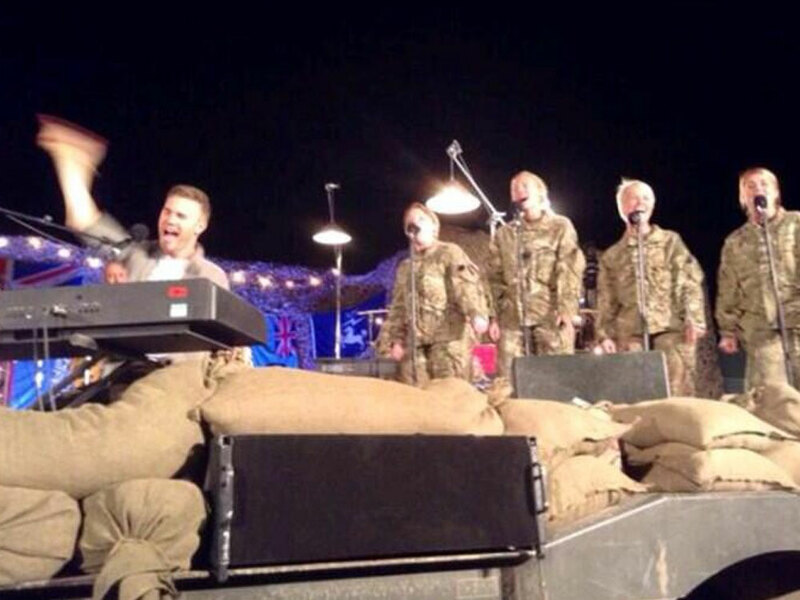 The X Factor judge joins our troops at Camp Bastion for a special one-off ITV documentary. 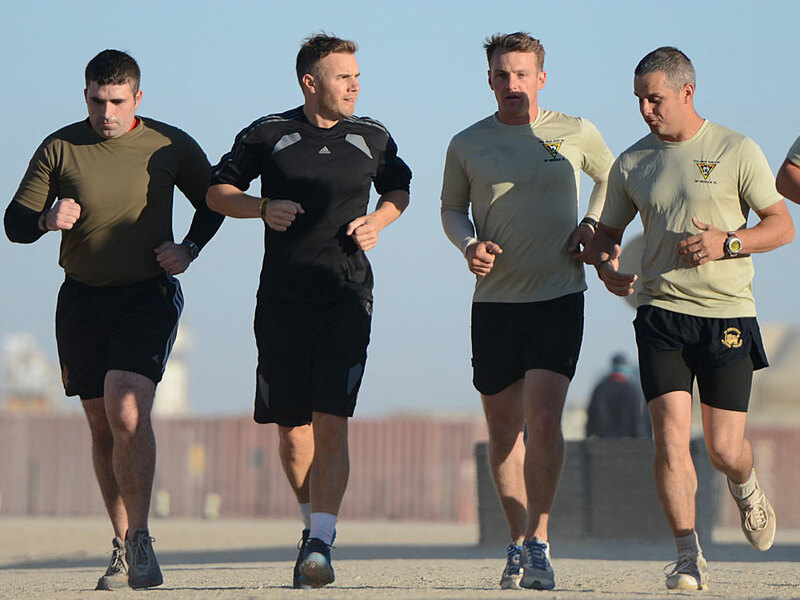 Gary Barlow experienced life on the frontline first-hand when he joined British soldiers at Camp Bastion as part of a special ITV documentary set to air later this year. The as yet unnamed TV special promises to tell the stories of our troops currently stationed in Afghanistan, depicting what life on the army base is really like. 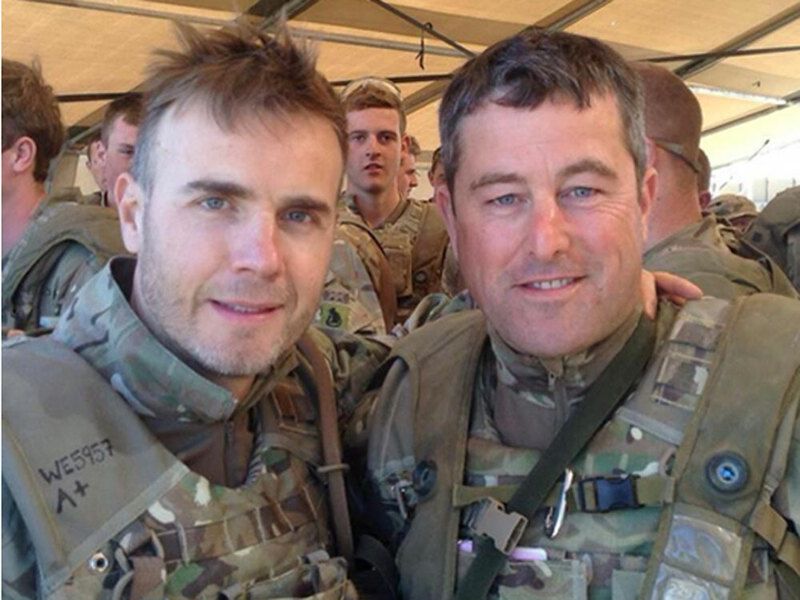 42-year-old Gary, who is thought to be fronting the one-off documentary, spent three days with soldiers from the army, navy and airforce at base camp. Taking time out from his busy X Factor schedule, the former Take That singer listened to the soldiers’ stories, got a taste of their gruelling training regime and treated troops to a morale-boosting concert as a thank you for their incredible hard work. ‘On the show, [Gary] will be finding out from what life is like in camp and how difficult it is to be away from home,’ a source told the Mirror.